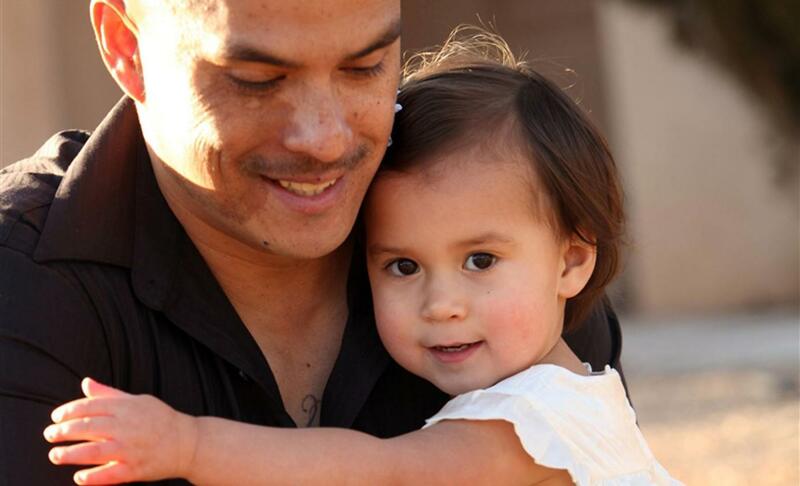 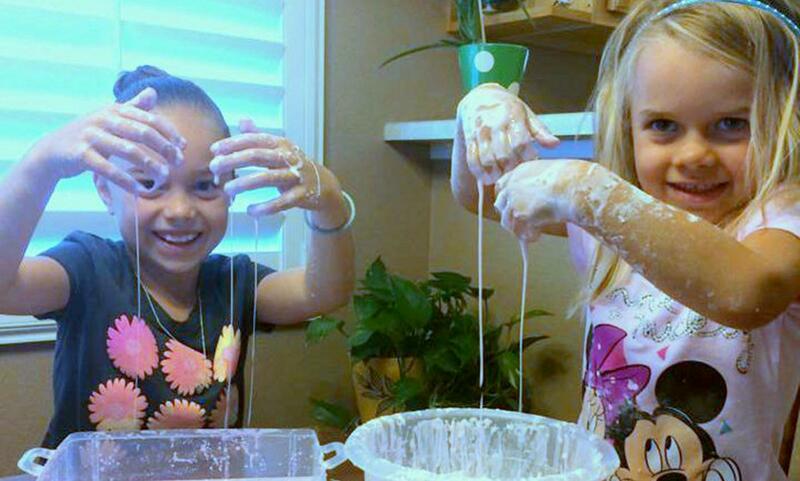 Bernalillo County Early Childhood Accountability Partnership (ECAP) is a place-based effort to improve outcomes for children and their families, from pregnancy to age eight. 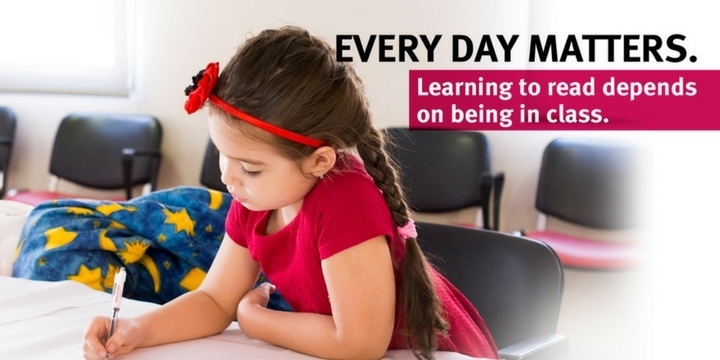 We are an active collaboration of cross-sector partners, who have committed to work together to achieve a single measurable result: All Bernalillo County children are ready for and succeed in school. 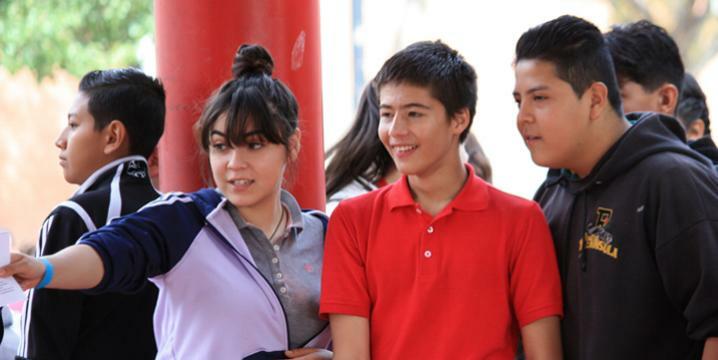 The High School Graduation Network is working to increase high school graduation rates in central New Mexico. 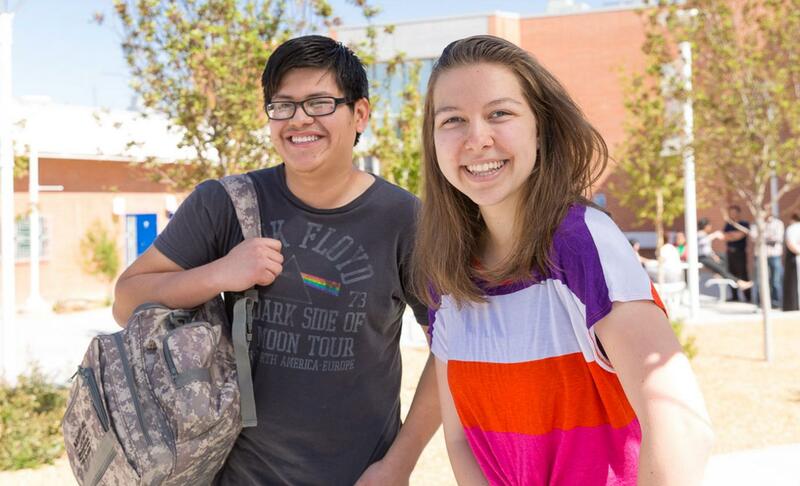 It advocates for and works toward equitable opportunities and support for all central New Mexico students so that they have options available to graduate from high school in order to achieve their personal and career goals and improve their quality of life. 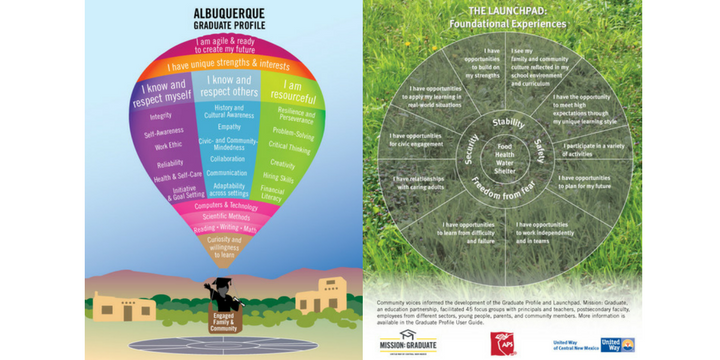 The College and Career Readiness Network takes action on strategies to help more individuals in central New Mexico attend college and graduate with a college certificate or degree. 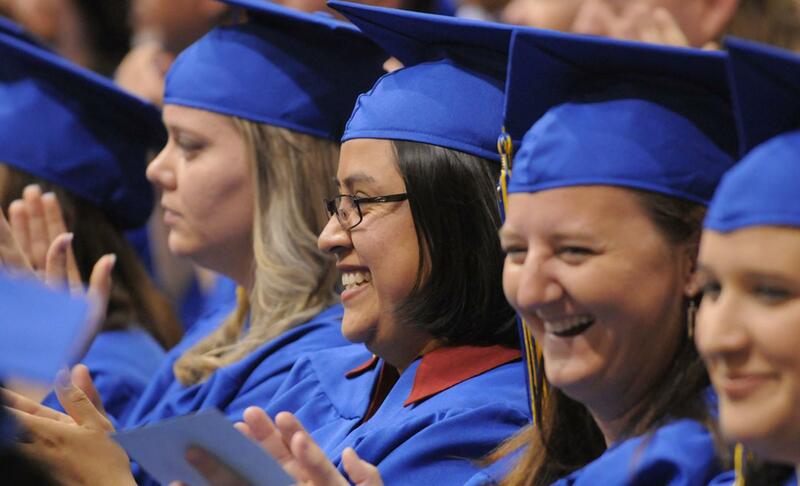 The Employment Network is working to increase educational attainment within central New Mexico’s workforce. 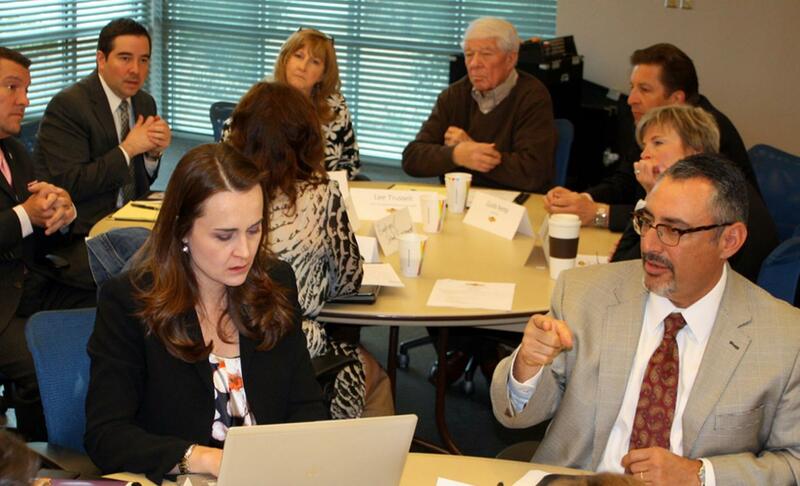 The group works with school district and college leaders to take action on strategies that are designed to improve the career readiness of our local graduates, while exposing them to potential careers to help them find gainful employment in central New Mexico.